Winx Club Movie 2. . HD Wallpaper and background images in the Winx Club Movie club. 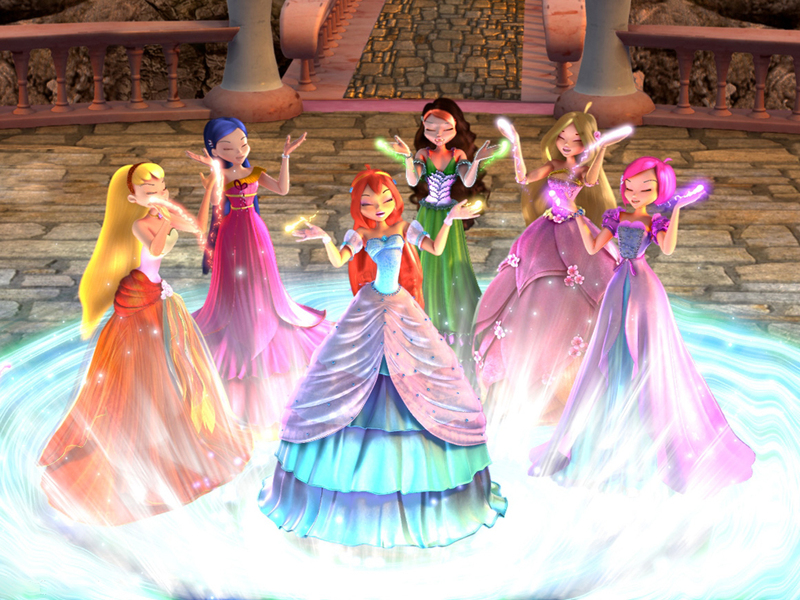 This Winx Club Movie photo might contain bridesmaid and maid of honor. i love it , i want to set as destop backround .